Assistant to the First Vice-President of the Republic of Azerbaijan, Director of the Heydar Aliyev Center Anar Alakbarov addressed the event. He said that more than 100 officers and soldiers have been supplied with high-tech prostheses over the past three years. Anar Alakbarov read out First Vice-President of the Republic of Azerbaijan, President of the Heydar Aliyev Foundation Mehriban Aliyeva`s message to the event participants. Other speakers at the meeting included lieutenant colonel Eldaniz Sadigov, captain Amil Dadashov, senior lieutenant Namig Aliyev and director of MEDICOM company Anar Rustamov. Servicemen were presented with certificates of appreciation by the Heydar Aliyev Foundation. 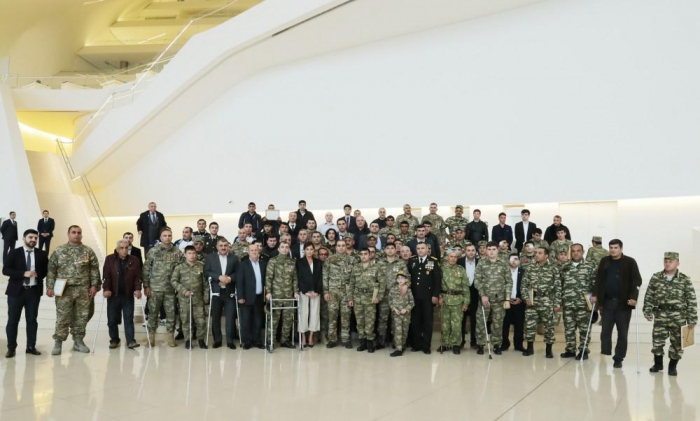 Then First Vice-President of the Republic of Azerbaijan, President of the Heydar Aliyev Foundation Mehriban Aliyeva met with servicemen, who were supplied with high-tech prostheses, and talked to them. 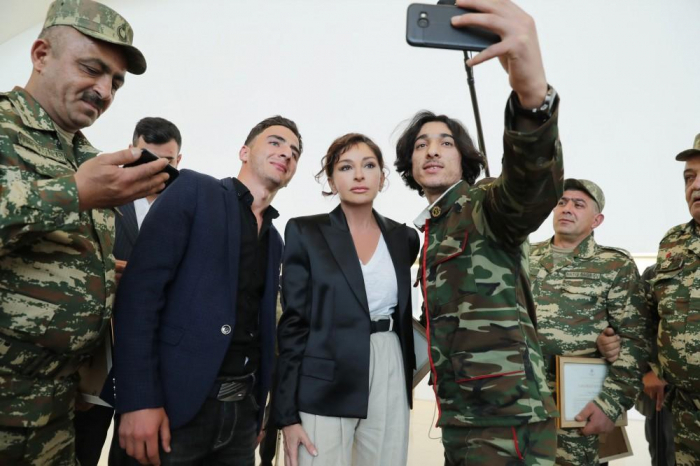 The servicemen thanked Mehriban Aliyeva for the care and attention.